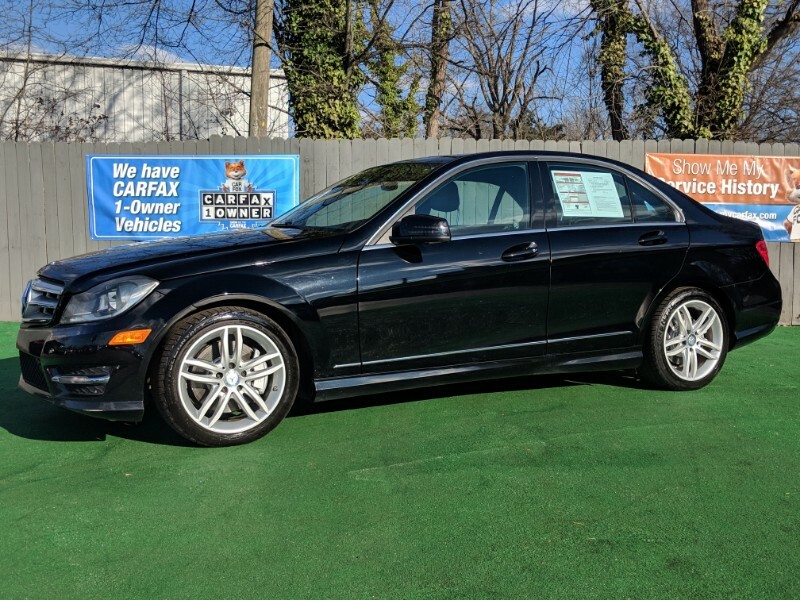 Reinvented and refined over the last few years, the well-rounded Mercedes-Benz C-Class stands as one of the best picks in the highly competitive compact luxury sport sedan/coupe segment. The C250 and C300 4Matic trims come standard with 17-inch wheels, automatic headlights, LED running lights, automatic wipers, a sunroof, cruise control, dual-zone automatic climate control, eight-way power front seats (with adjustable lumbar), MB-Tex vinyl upholstery, a tilt-and-telescoping steering wheel and auto-dimming mirrors. Electronic features include a 5.8-inch central display, the COMAND interface, mbrace2 telematics/smartphone integration, Bluetooth phone and audio connectivity, and a sound system with a CD player, auxiliary audio jack, a USB audio jack and HD radio. The C300 4Matic adds all-wheel drive and a V6 engine.